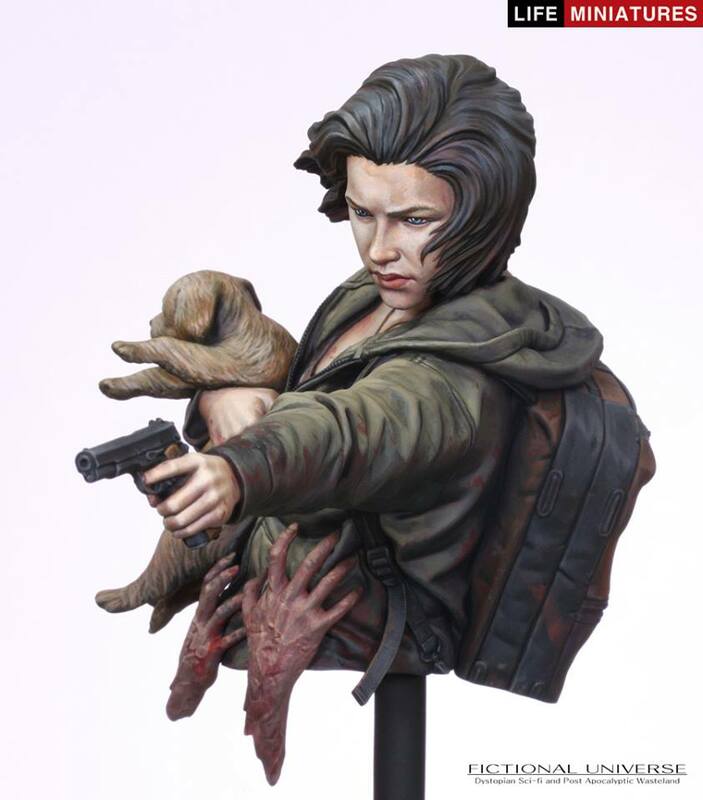 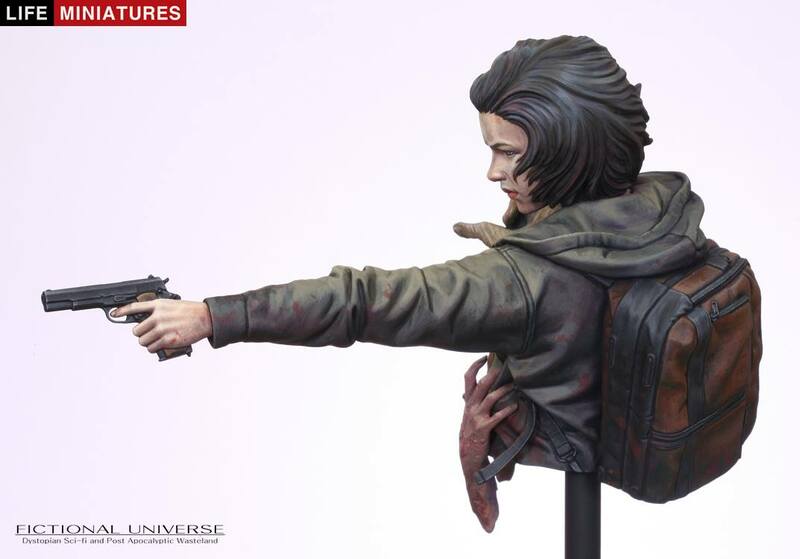 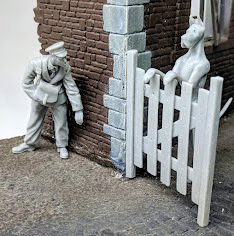 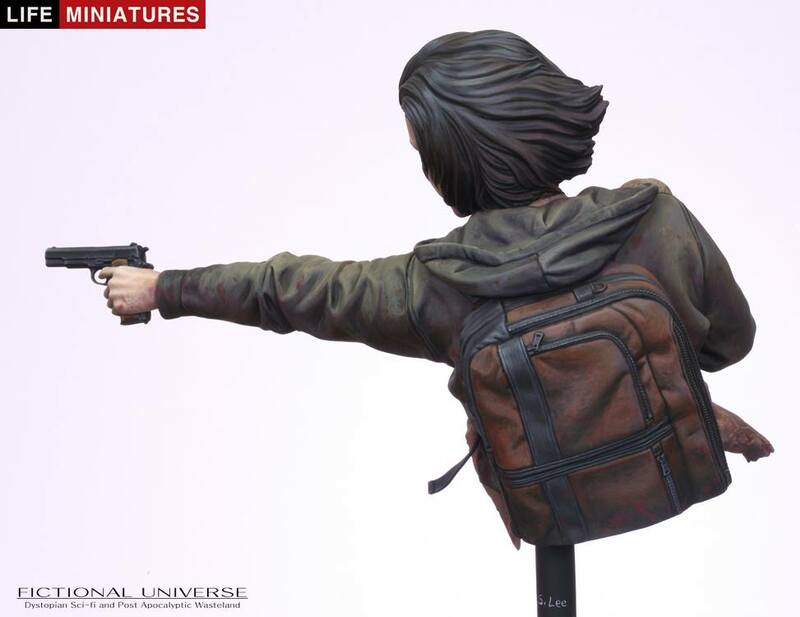 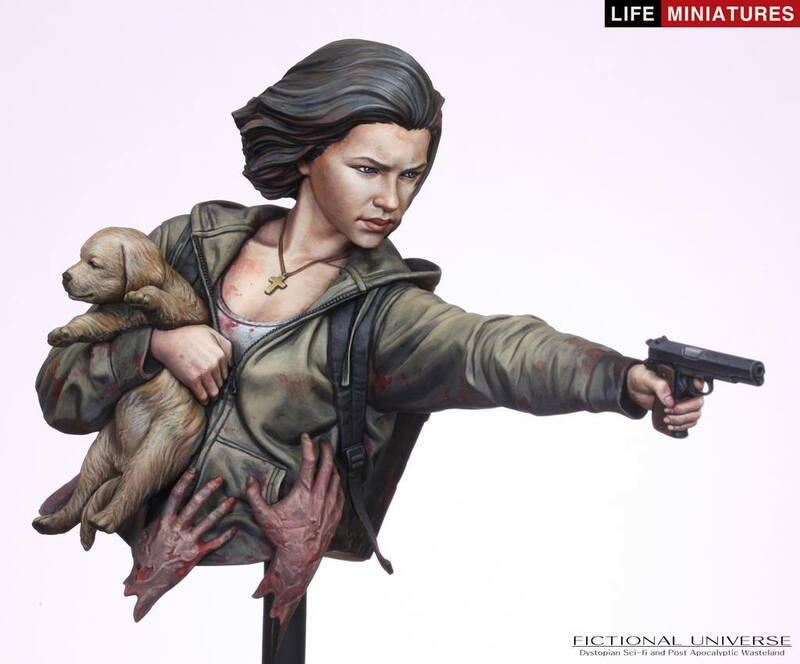 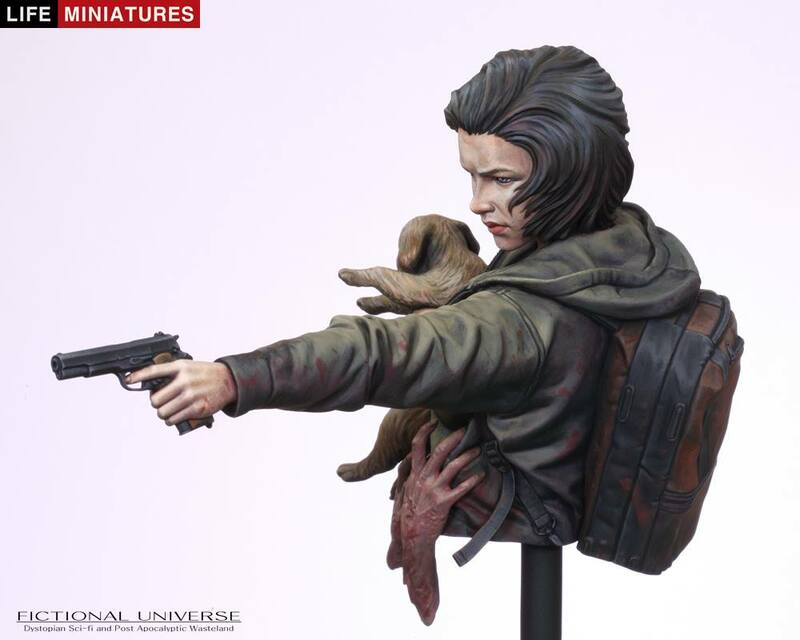 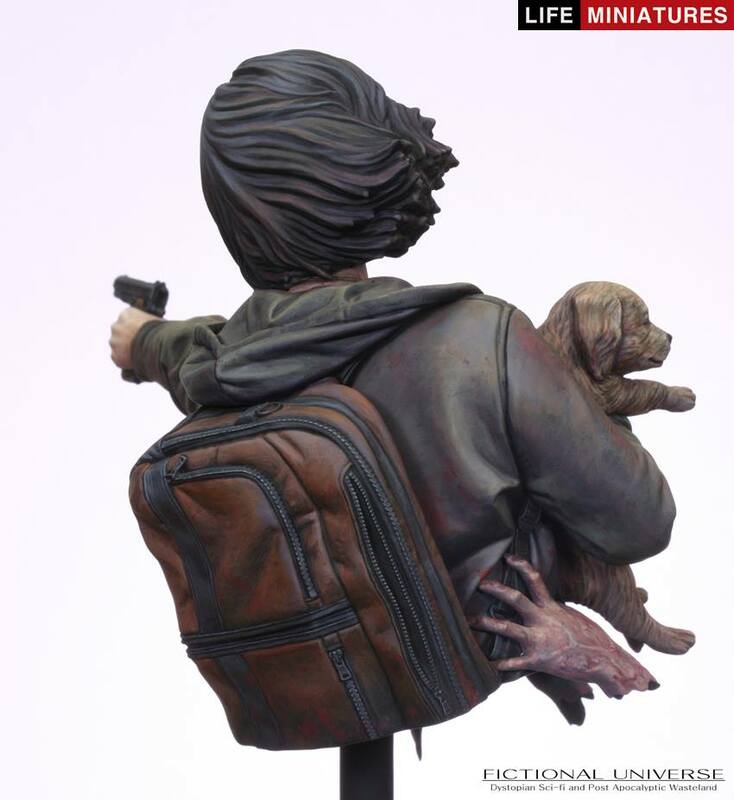 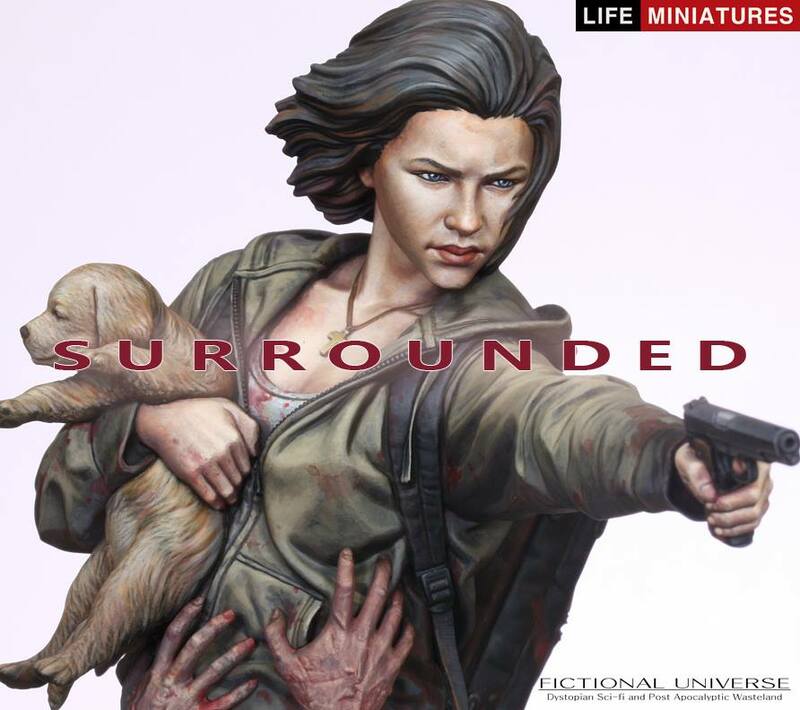 Life Miniatures newest release is the fourth bust in their new "Fictional Universe" - this one - showing a girl being attacked by lifeless hands as she tries to escape with her dog brings to mind the Walking Dead or some such tragedy on the human race - see her in 360 in our preview. 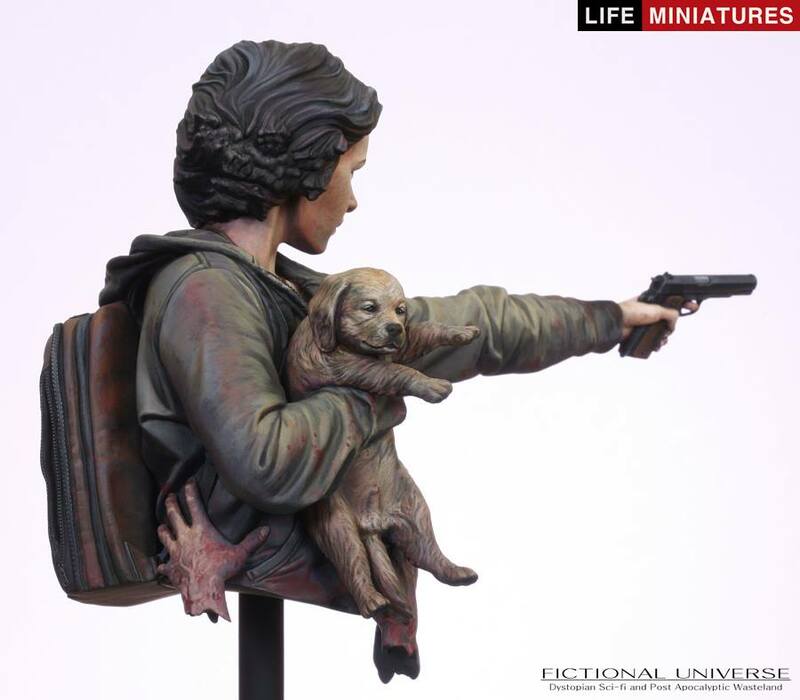 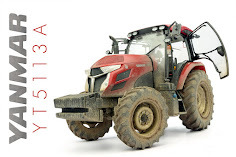 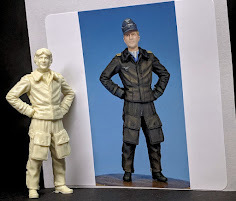 A week or so ago we got our first look at Life Miniatures fourth bust in their new fictional Universe line. 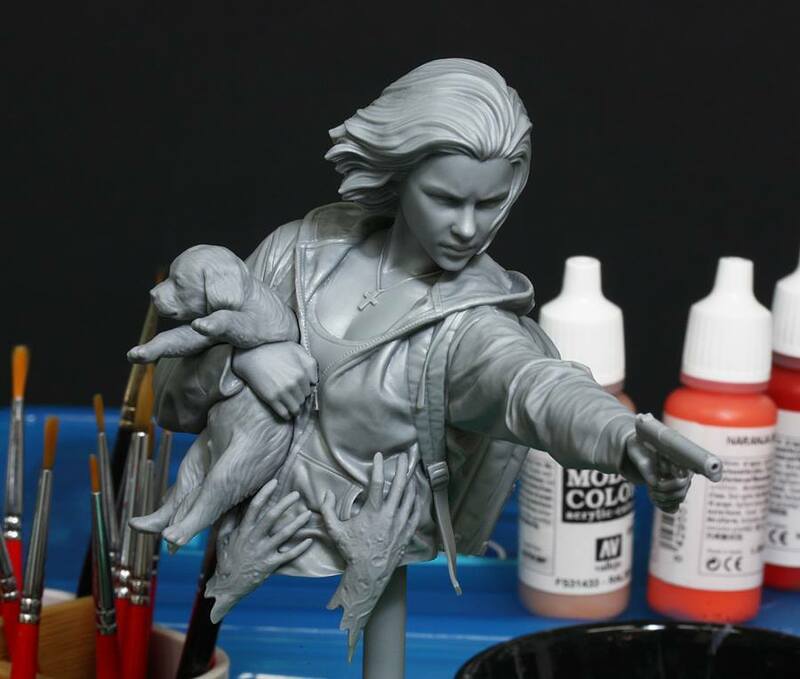 These sculpts by Sang Eon Lee are just as intricate as all of the other work we have hosted here on TMN so we are happy to show the modellers just what they look like. 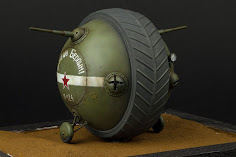 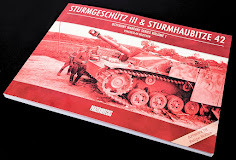 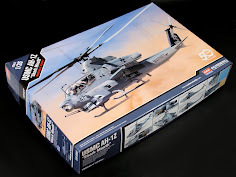 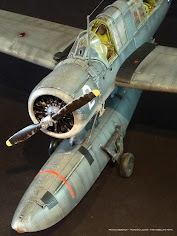 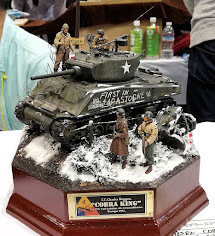 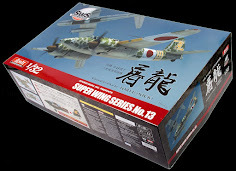 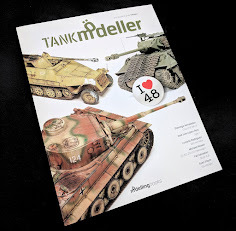 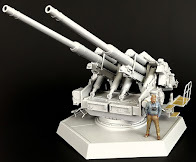 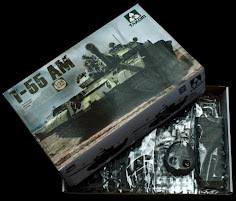 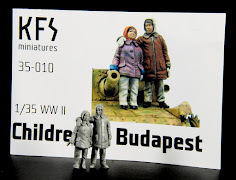 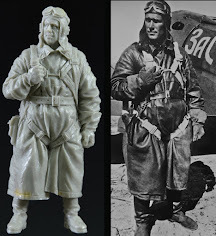 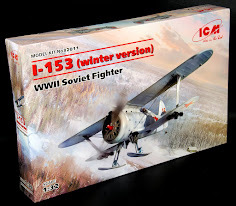 A handy thing to have if you are running a scale model sculpting business is that the guy who does the sculpts also is one of the best figure painters in the world. 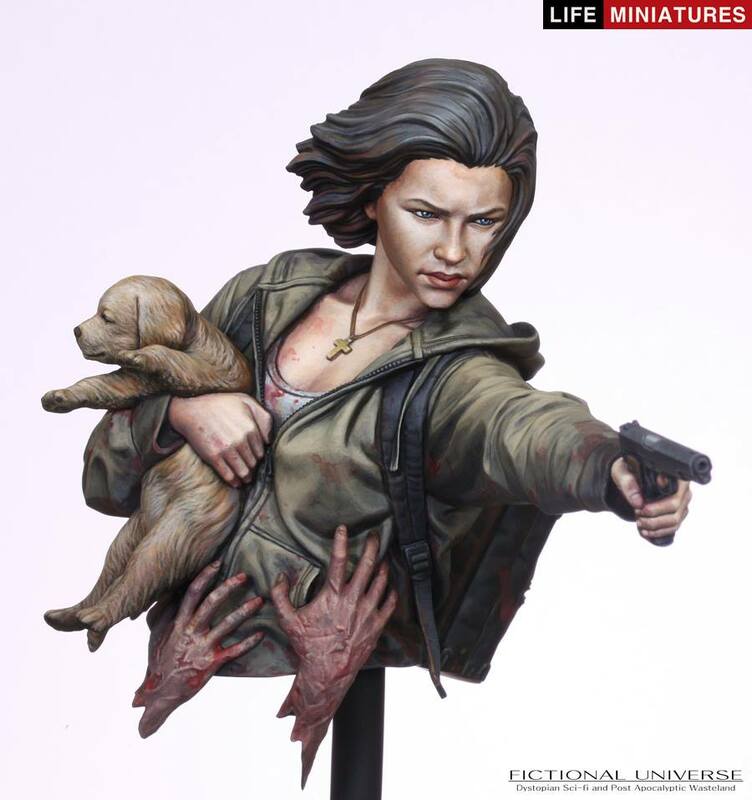 Sang Eon Lee paints his busts also, so we can see them fleshed out at the earliest opportunity. 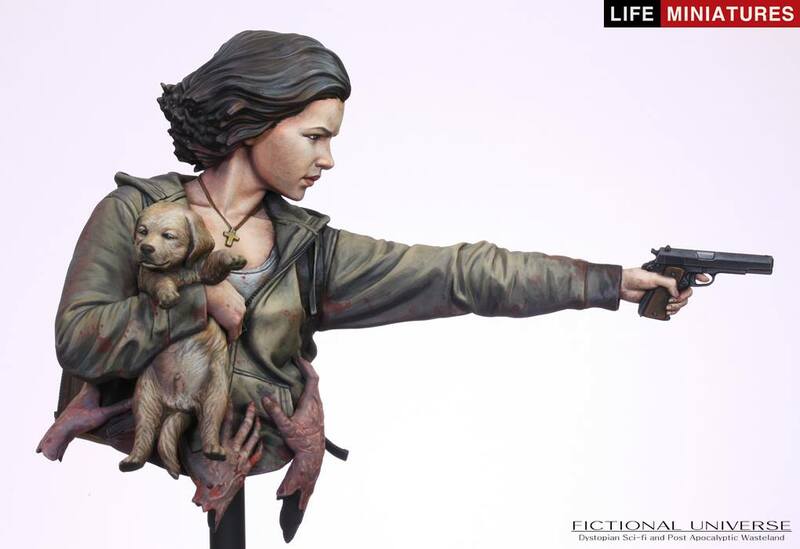 This figure is available now from the Life Miniatures Web-page.